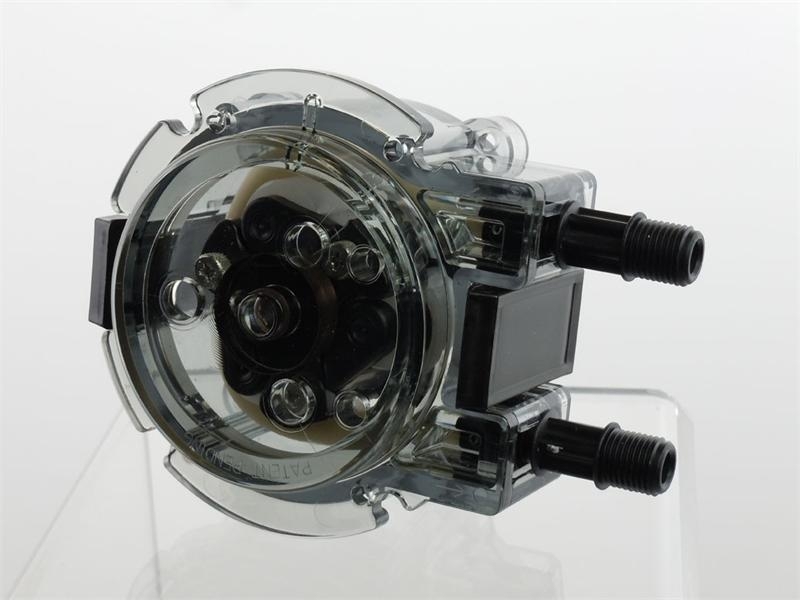 Stenner is an industry- leading manufacturer of peristaltic pumps, which help ensure reliable and accurate dosing of liquid solutions. These pumps and their parts are widely used in various industries due to their features. 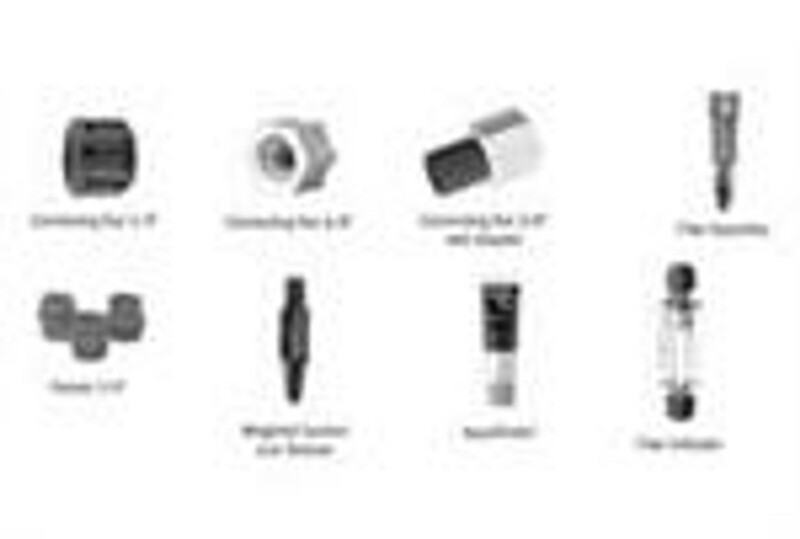 Stenner products are manufactured from high-quality components to offer convenient serviceability. 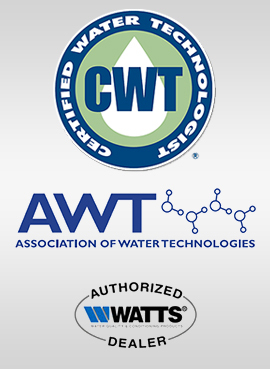 Cannon Water Technologies, Inc., is a leading supplier of these Stenner pumps and pump parts. We offer a complete line of replacement assemblies and parts so that users can easily maintain their pumps, and minimize their downtimes. 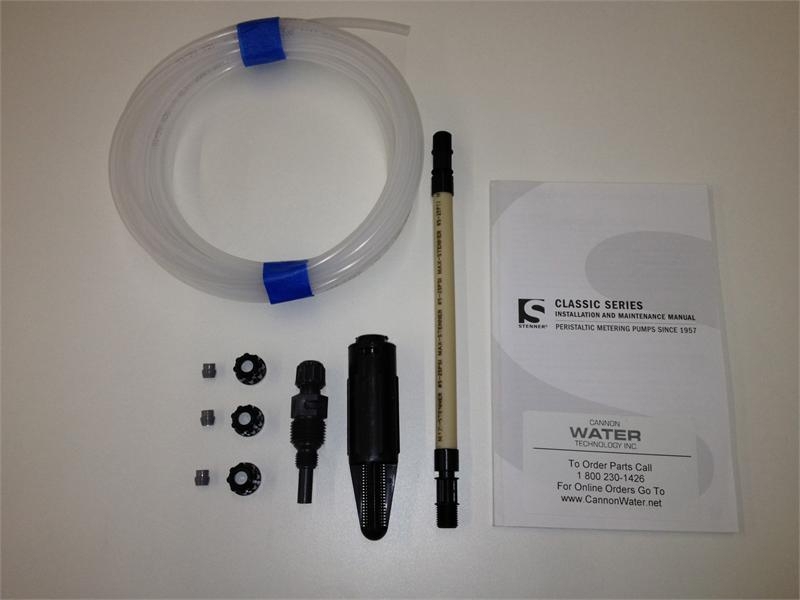 Cannon Water supplies these Stenner parts at affordable prices. Pump Control Modules (PCM): These are time adjustable controllers that help manage a fixed output pump. It is one of the essential components of the Proportional Injection System. The PCM receives a signal from a pulsing dry contact water meter. After this, the PCM actuates the pump to produce the desired output. 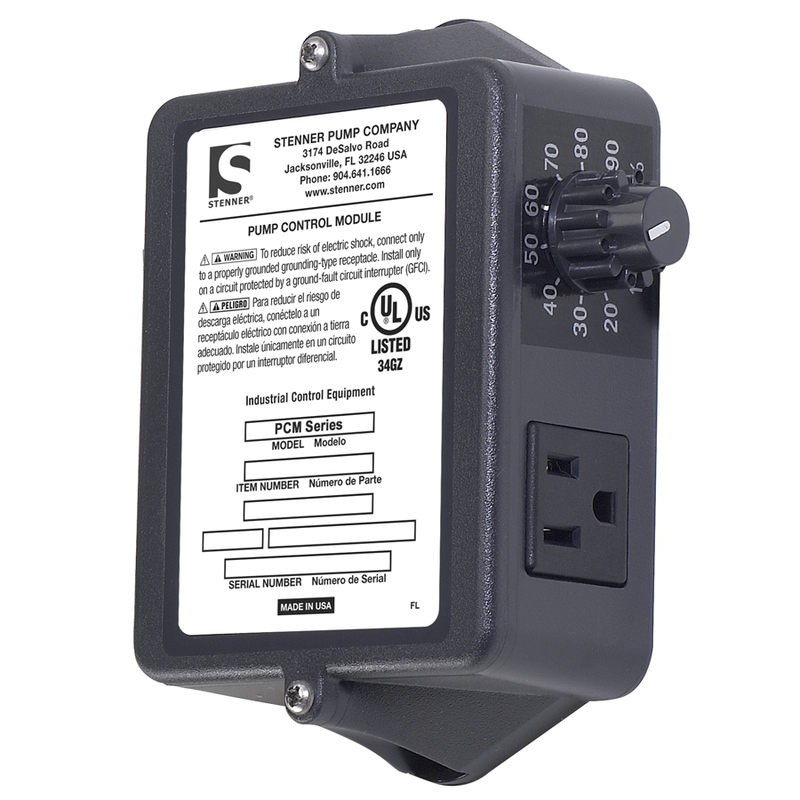 The operating time range of these Pump Control Modules differs across various models. 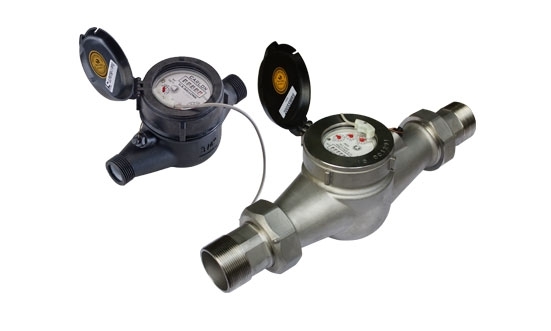 Stenner Water Meters: Stenner offers these water meters as individual products or as a pre-assembled meter system. They offer both, plastic and stainless steel water meters. These meters are provided in a ready-to-use packaging, which helps minimize installation related hassles. Stenner Motor Service Kits & Gear Case Kits: Stenner’s service kits make repair easy. 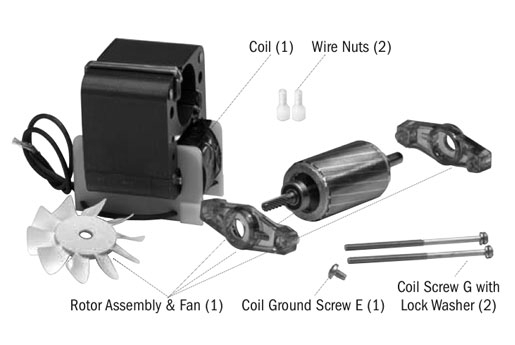 Stenner’s motor service kit is mainly used to repair Stenner motor parts that were damaged by electrical surge caused by water intrusion. However, the gear case kit helps ensure the longevity of the pumps. This kit features metal reduction gear, screws, and phenolic gear with a spacer. Pump Heads and Service Kits: The modular design of the pump head contributes to efficient component replacement. 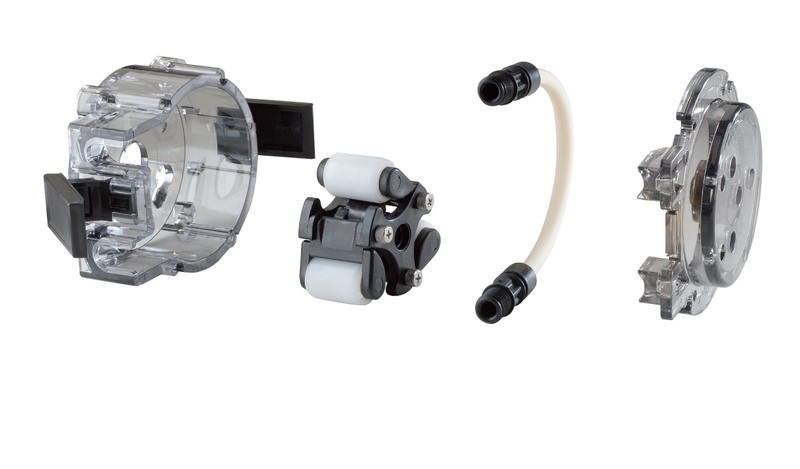 This genuine Stenner service kit features a pump tube, a roller assembly, connecting nuts and latches. Pump Tubes: The pump tube plays a key role in the working of the pump. Pump tubes require schedule replacement as per the need of the application. The size of the pump is represented by a letter or number that is molded into the fitting of the pump tube. 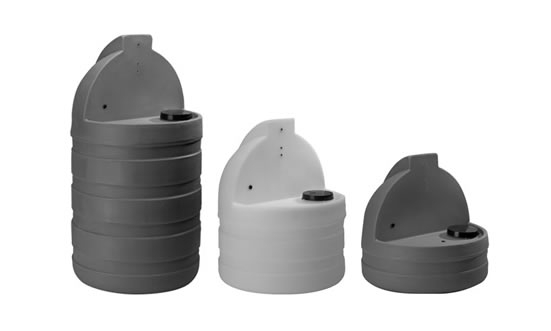 Stenner Tanks: Stenner’s tanks are designed for chemical storage in small spaces. The improved design of these tanks utilizes the less floor space and allows for flat surface mounting against walls into corners. These tanks can be easily strapped to the wall than conventional round tanks. Cannon Water Technology is a one-stop source to purchase Stenner's parts and accessories. Alongside, the company has experts who will help you to select the best Stenner parts for your application.